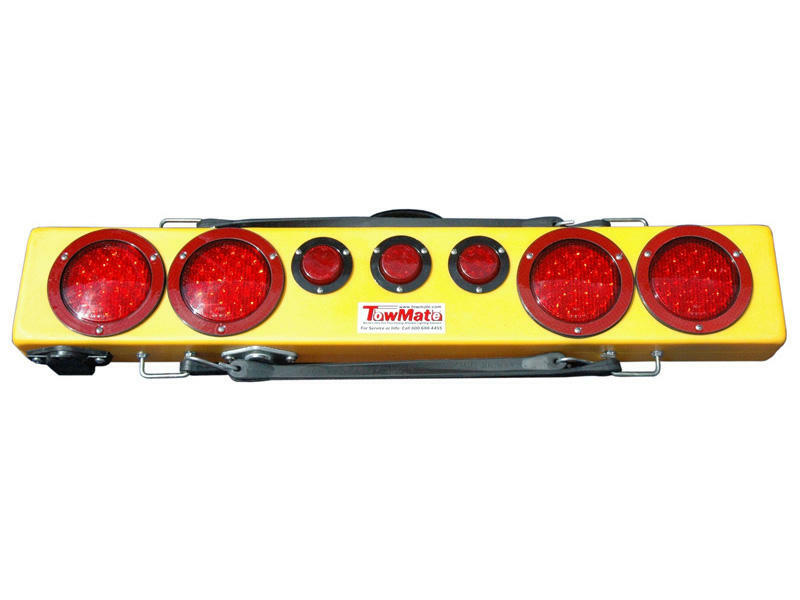 36" wide tow light bar with a strong, water tight polyethylene case that contains four 4" round LED lights, three marker lights and two end marker lights. Non-metallic housing that will not rust, crack or warp. The housing contains a 4-way round with round pin & a 7-way round with round pin sockets. Custer Products has been here since 1993 supplying our customers with the newest and best quality products for the towing, agricultural, trucking and safety industries. We are a manufacturer of LED lights, towing light kits, work lights and many many related products. We not only carry the standard issue items but, as our distributors know, we customize and make whatever you may need. We distribute to a network in the entire US and Canada as well as Mexico, South America and even Europe. We are located in North Canton Ohio and have operated in our 80,000 square foot facility since 1993.